When Emma Halpin had to choose the venue for the most important day of her life, she was faced with a daunting decision to be made. Where would be the most suitable place for her wedding ceremony and reception? Having grown up in the upper Blue Mountains she was set on finding the ideal venue in and around the Wentworth Falls, Leura, Katoomba area. But how exactly did she make that decision? Brides-to-be put a great deal of effort and time into selecting wedding venues and making sure that their day is memorable to say the least. More often than not they will choose venues that are geographically located in the city or town where they were born or grew up. But still, the choice is abundant. Also, its not only about the place, its also about other aspects such as cost, facilities and professionalism. The planning of a wedding is admittedly an incredibly stressful task and can put a significant strain on the relationship between the bride and groom to be. Every bride dreams of a smooth ceremony and reception in a sensational setting with glorious food while surrounded by their loving family and friends. But how does this all come together seamlessly? And how do you reduce the chances of things going wrong? According to a number of wedding publications including the Wedding Notebook and the Knot, there are three types of criteria that are essential to choosing your perfect wedding venue. Topping almost all of the resources’ lists is working within an acceptable budget and sticking to it. Staying within your budget and not breaking the bank is critical. Emma researched a great deal of venues in the upper Blue Mountains and was astounded by the astronomical costs of hosting a wedding ceremony and reception. When calculating what needs to be included and what could be done without, costs can escalate very quickly. So how do you obtain that peace of mind knowing that you have set aside a budget for that special day and do not wish to spend more? 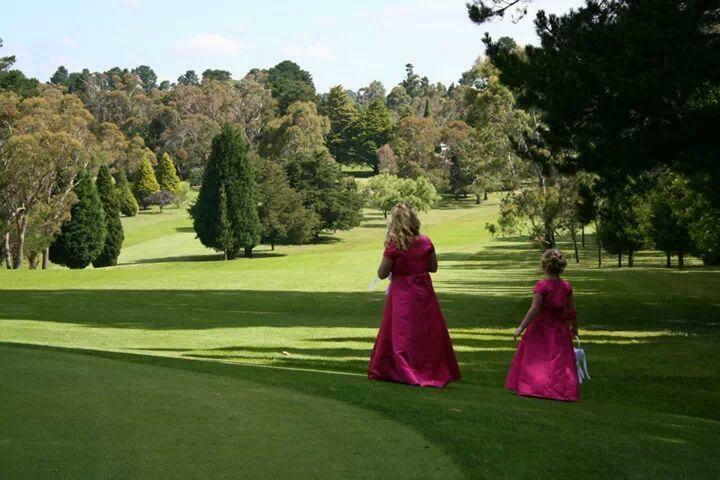 Emma Halpin got married in December of 2011 at the Wentworth Falls Country Club and truly had a memorable experience. One of her main concerns was that of not exceeding a set budget. This issue was one of the first ones addressed by Matt Lark at the Club. Emma and Matt agreed on what needed to be delivered and how much it would cost, without any surprises. Most resources suggest to read the contract and its fine print and make sure you agree on a final figure that includes any extras or additional costs. The second most important element when selecting a venue is making sure that the staff that will be running the show are competent and professional. The last thing the bride wants to do is stress about how her guests are being dealt with. Professional staff will be informing both the bride and groom and the guests as to the sequence of service and what will happen next. But what if something goes wrong? What if the band couldn’t make it because their car broke down or the lights go out or it suddenly starts to pour down with rain? Having professional staff will allow the bride to assume a certain degree of ‘tranquillity’ knowing that her special day and her guests are being handled with the upmost professionalism. With staff at a venue you can immediately gauge how switched on and organized they are as they have checklists, run sheets, info packs, ‘oops gifts’ and all the other necessary tools to run an event as the bride wants it to be run. Emma Halpin was overwhelmed by the way the Wentworth Falls Country Club staff dealt with her needs and requests. Matt Lark was pivotal in making sure that all bases were covered and the event would unfold as planned. During the ceremony on the 4th tee of the golf course, a loud power tool was switched on a property nearby. The staff members were on to it in a heat-beat and managed to restore the peaceful setting that typifies the Wentworth Falls area. The third element that really has an impact on whether the wedding reception is going to be a success or a flop is how accommodating and flexible the venue staff are. Brides will have many parts of the event that they will want to tailor to their needs including seating arrangement, access to facilities and use of equipment. Emma was blessed to have her mother Sue Barry to help her with most of the organisation of the event. Sue has a great deal of experience in the hospitality industry and was able to collaborate with WFCC staff on various fronts. Both Sue and Emma acknowledged how accommodating the WFCC staff were to their many requests. Also, with any sort of event, anything could go wrong. It is up to the staff to be able to communicate efficiently and swiftly with the decision makers in order to find solutions. Many other splendid couples who tied the knot at the WFCC expressed the same sort of appreciation towards the staff at the Club. Being such an important day, brides want to be sure that they are in good hands and that they can rely on the staff knowing how to deal with situations in the best way possible. These have been identified as some of them most important elements to take into consideration. There is also one other aspect that should be mentioned at this stage and that is the full integration between suppliers and venue staff. The bride and groom want to be sure that there is full cooperation between suppliers such as florists, bands and the venue staff so as to provide that unique and memorable experience without any hiccups. 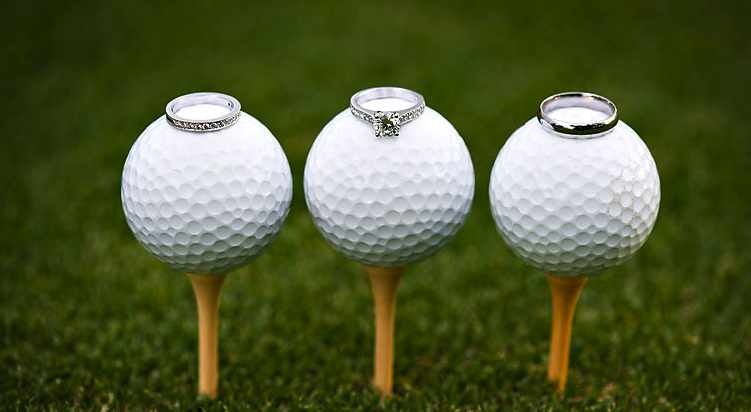 Raegan Carroll recently tied the knot at the Wentworth Falls Country Club and her thoughts were similar to Emma’s. She was overwhelmed by the organisation and professionalism of the staff that gave her peace of mind and the ability to fully enjoy her special day. The fact that a turnkey solution could be offered was greatly appreciated. Guests are taken care of from start to finish including accommodation, transport, special needs (juniors, seniors, etc.) and all the details that could rapidly put anyone off even attempting to organise a wedding. What has your experience been with you wedding ceremony and reception? Did you find that the above points were the most important ones or did you find other key aspects? We would love to hear from you so please comment below. 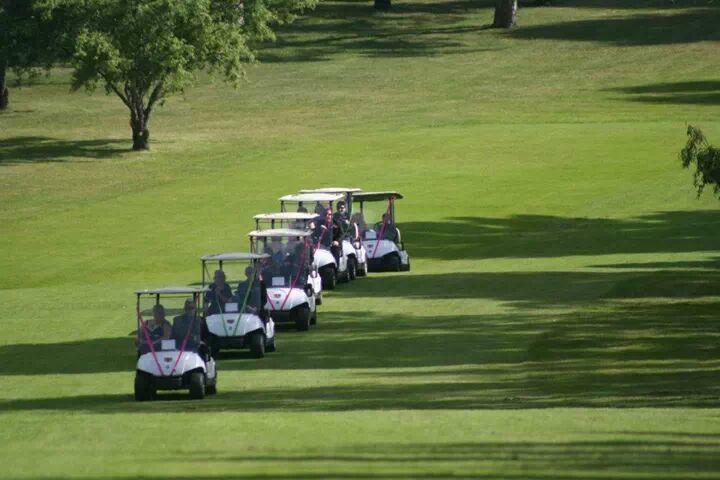 The Wentworth Falls Country Club specialises in functions and events, weddings, wakes, anniversaries, birthdays, product launches, corporate days and is capable of accommodated your needs to meet and exceed your expectations. For further information please contact us on (02) 47571202 and ask to speak with our functions coordinator – Jackie Colquhoun. Categories: Uncategorized | Tags: blue mountains, blue mountains weddings, bride, Emma Halpin, event wentworth falls, functions, groom, wedding ceremony, wedding reception, weddings, wentworth falls, wentworth falls country club, wfcc | Permalink.